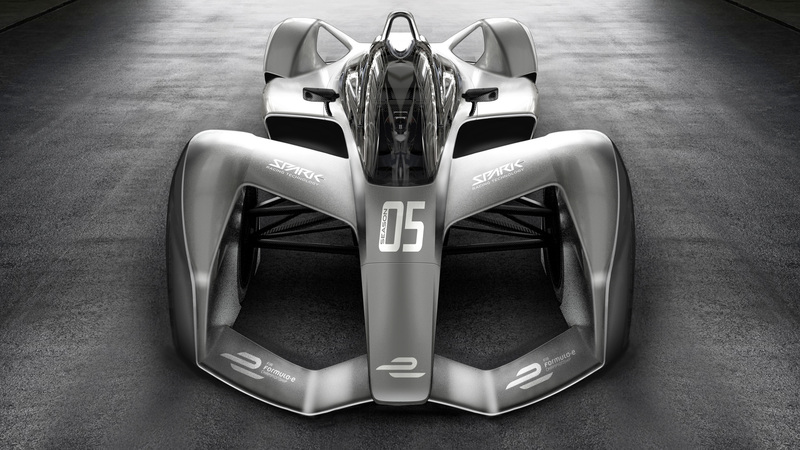 CGI images of what the season five Formula E could look like have been released by Spark Racing Technologies, providing an insight into the planned progression of the series. 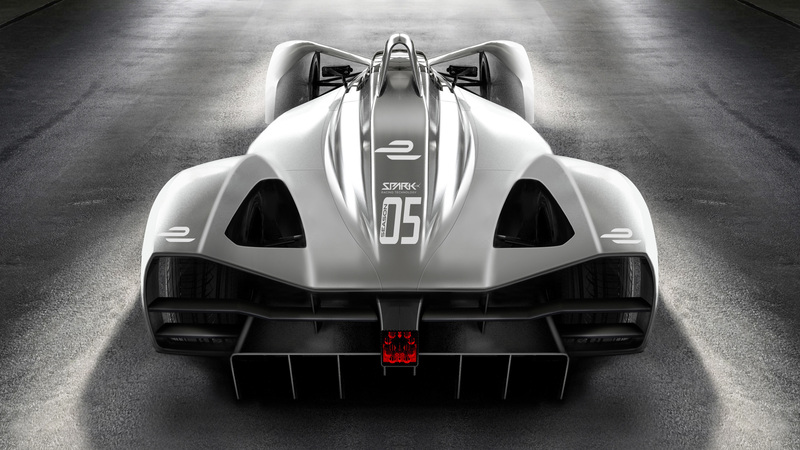 SRT, who are teamed up with Dallara in the construction of the chassis, won the official tender for manufacturer supplier and are looking to utilise a closed canopy design which will improve safety in the sport, as well as providing a redesign of the wheel covers for a more futuristic look. It is also believed that the new chassis will be around 40kgs lower than the current specification which in turn will allow for a better battery unit from McLaren Applied Technologies. 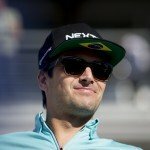 According to Motorsport.com, the FIA will be more directly involved in the development of the new car and are aiming to launch it next summer. 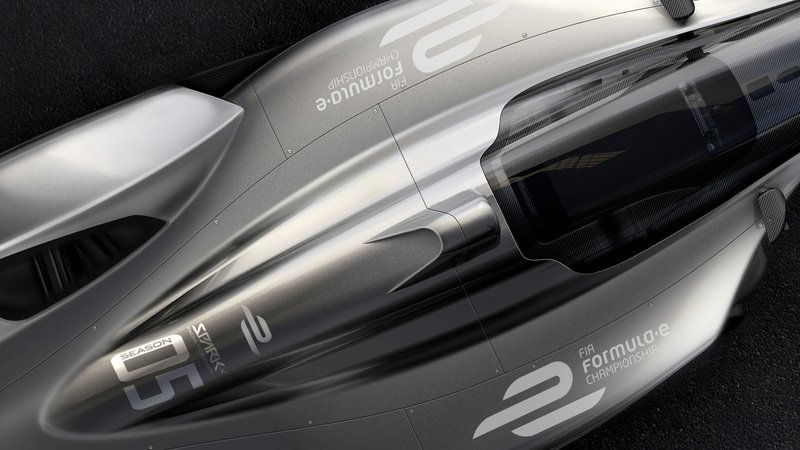 The new design has come about from the regulations which have been set out for season five, where the battery usage is set to double from the current output of 28kw/h to 54kw/h. 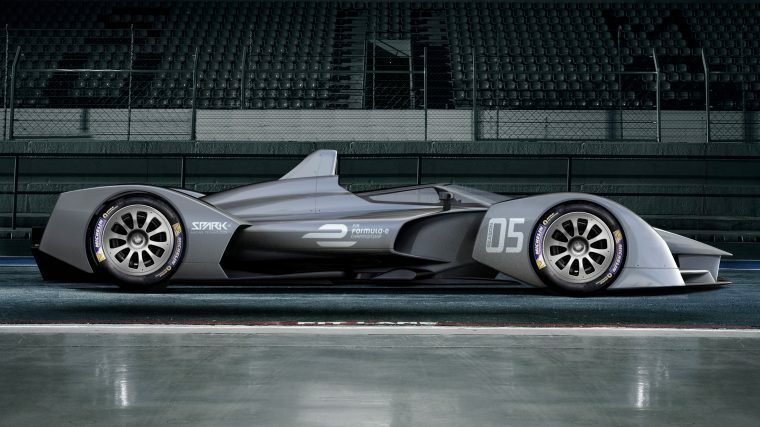 Also planned is for mid-race car changes to be dropped as the series aims to allow drivers to last the entire distance on one battery unit. 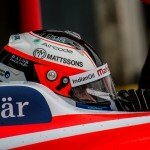 More details are due to be released to the teams at the next race in Buenos Aires.